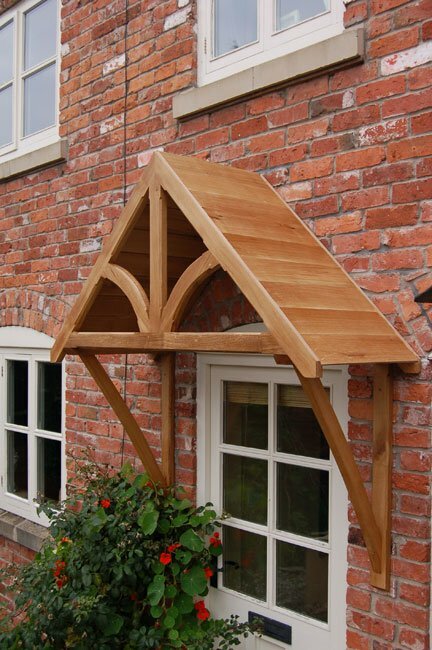 The Blakemere Fleur de Lys canopy is one of our most popular designs. 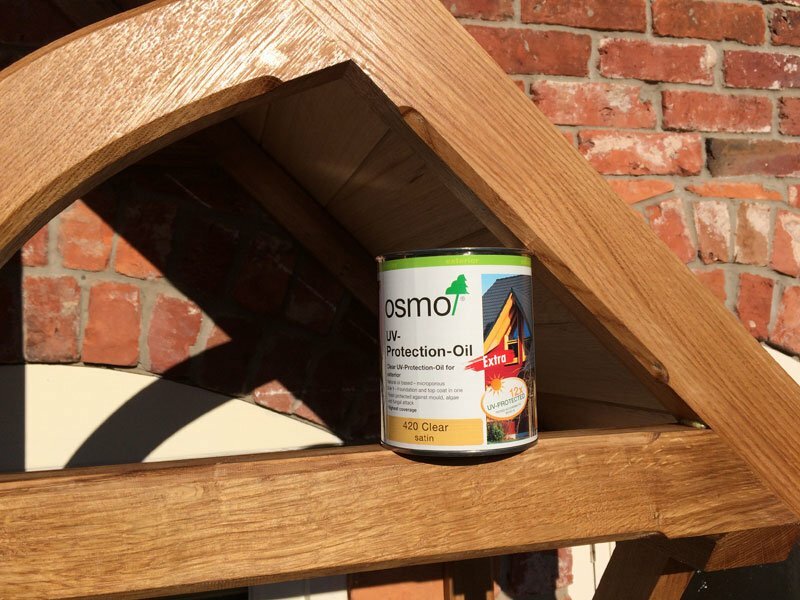 Please note that the canopy in this picture has been coated with Osmo UV oil. 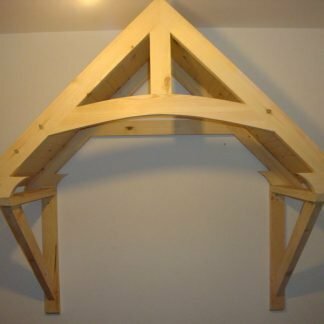 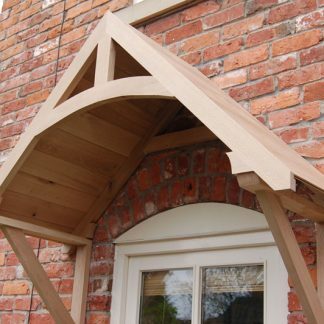 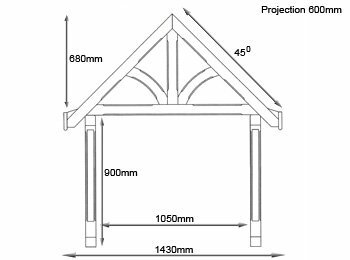 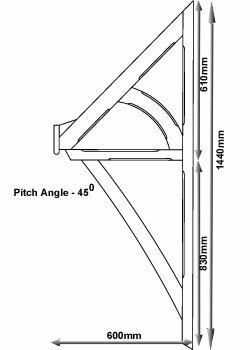 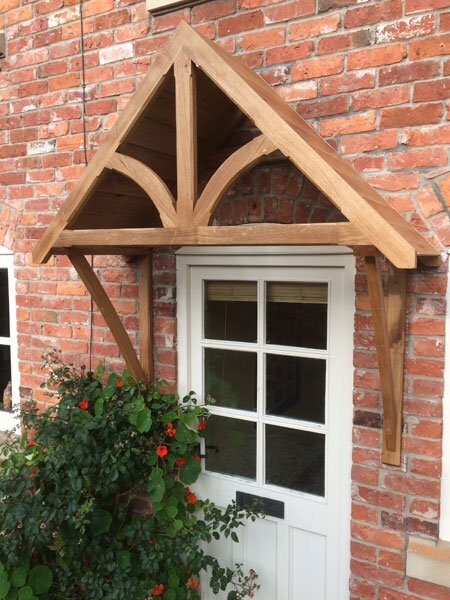 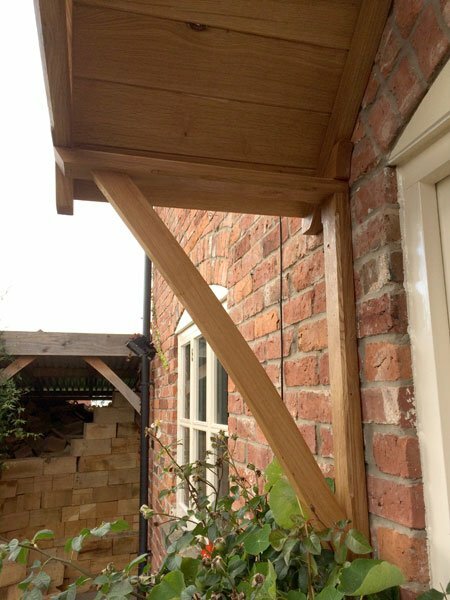 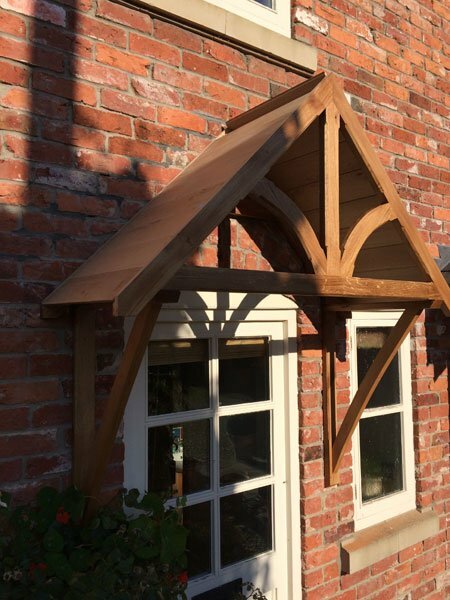 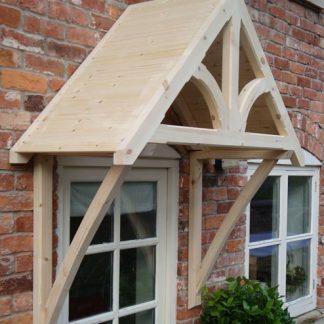 The canopy that you order will be supplied as bare wood. 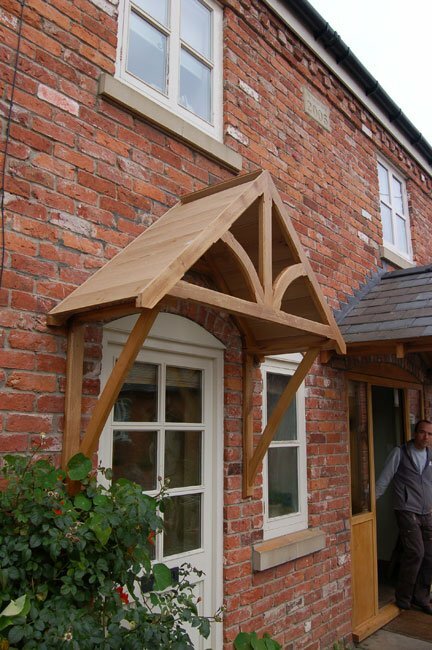 We manufacture two standard size canopies.